Welcome to the Pilates Connection! 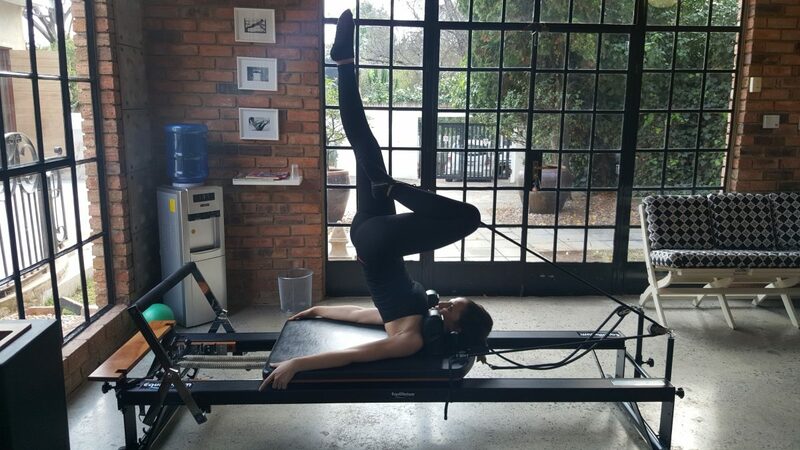 The Pilates Connection is a Pilates studio in Parktown North. We provide a range of Pilates personal training, from group to private classes. If you are interested in doing Pilates we would love to have you, we offer free trial sessions to all first-time customers. The Pilates Connection is a relatively new studio but our co-founder and manager Nadia Nikolova has had many years of experience in the industry by starting off at other Pilates studios in the area. We offer a fully equipped Pilates Studio, using the very best Equilibrium Pilates equipment. Our instructors tailor each session to your needs to ensure that you get the best value from our services. You can find us on google maps, we are only about 1 kilometre from Rosebank Mall, just use the following link to get directions to our studio or go to our CONTACT page for more details. All my life I have dealt with my scoliosis which is a curvature of the spine. It is of the severity that my ribcage has shifted due to this curvature. Growing up I had serious back and neck pain, doctors gave me back braces, injections and even muscle manipulation but none of these solutions gave me long term relief. I thought I would have to live with this condition in pain until I discovered Pilates which has helped me find long-term pain relief for my condition. As a result, I have grown a passion for Pilates, it is my goal to give people the relief Pilates gave me. Pilates does not only help with scoliosis but various back and neck injuries. You don’t have to be recovering from an injury to do Pilates. It also helps you achieve your general fitness needs, pregnancy pilates.